Carine Rizkallah and Badih Abou Chakra will meet again during Ramadan 2018 in "W Msheet" Lebanese drama series. 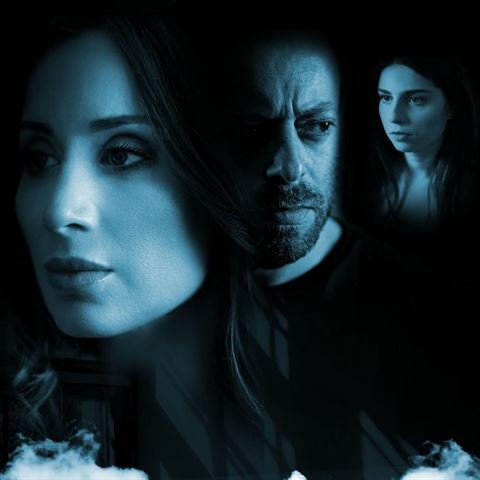 Beside Carine Rizkallah and Badih Abou Chakra, other Lebanese actors are in this series and they are Pierrette Katrib, May Sahhab, Charbel Zyede, Randa Kaadi, Assaad Rashdan, Serena Alshami, George Diab, Jizelle Maroun and others. "W Msheet" Series is about a lady named Meida that comes back from Canada to Lebanon with her daughter Talia after 16 years of leaving the country. Talia didn't ever know her father and she will be meeting him for the first time and Meida will live a mixture of feelings between fear, insecurity and nostalgia. And with her sudden appearance again, the old love story with the father of her daughter gets on fire once again whereby there are lots of memories that will never fade. This series will highlight the issue of Lebanese immigration and how the problems that Lebanese people face everyday let them feel insecure. Note that the role of Talia is played by Nadia Charbel and she is the real daughter of the actress Carine Rizkallah. "W Msheet" series is directed by Charles Shlala and is written by Carine Rizkallah.